Need a new Instagram or Facebook picture? Come by to enjoy the great music, have drinks, grab a bite and snap some pics!! 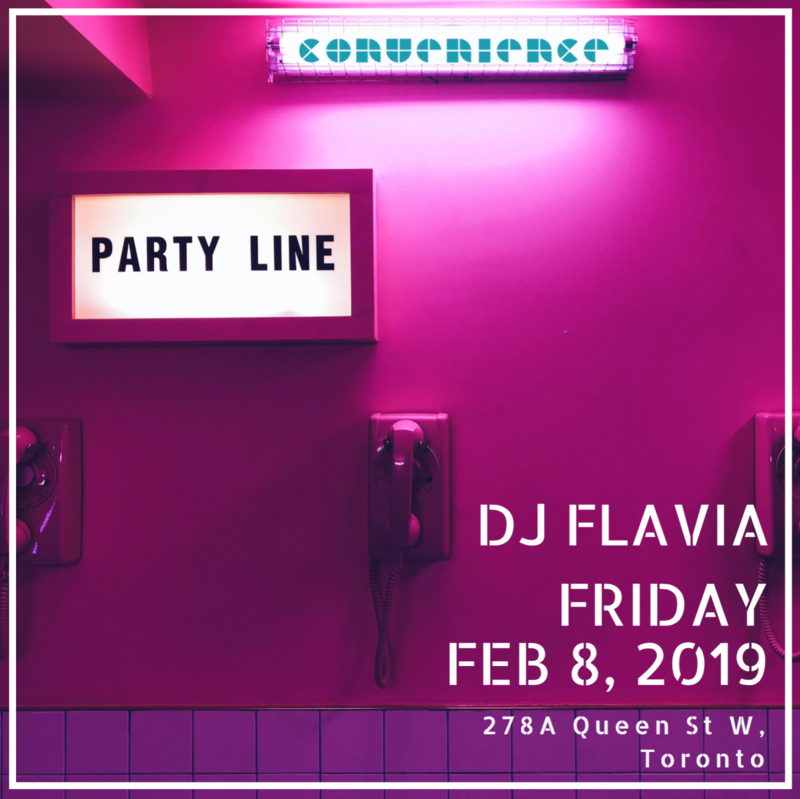 I’ll be DJing your Friday night February 8th!